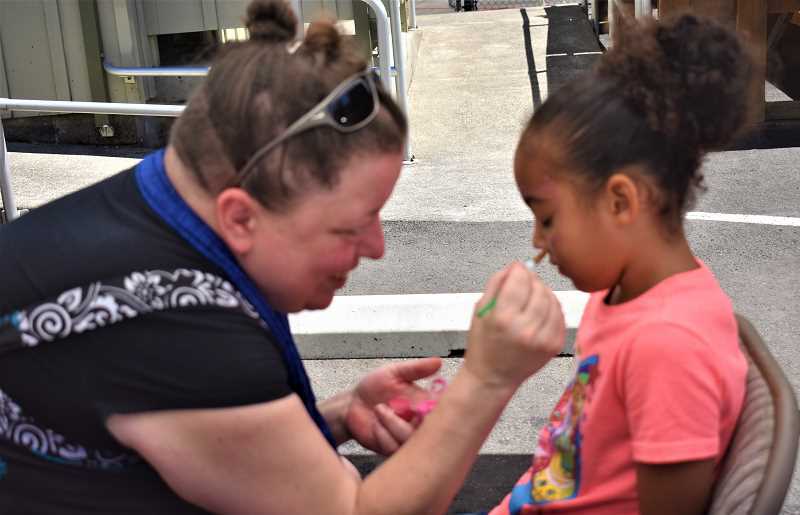 Last weekend, the sounds at Promontory Park ranged from hip hop artists performing, children laughing as they played in a bounce house and people cheering as others were submerged in the dunk tank. DJ Jonny Blaze's River Hip Hop Fest took place on Saturday, July 14, and connected attendees with these activities and others. 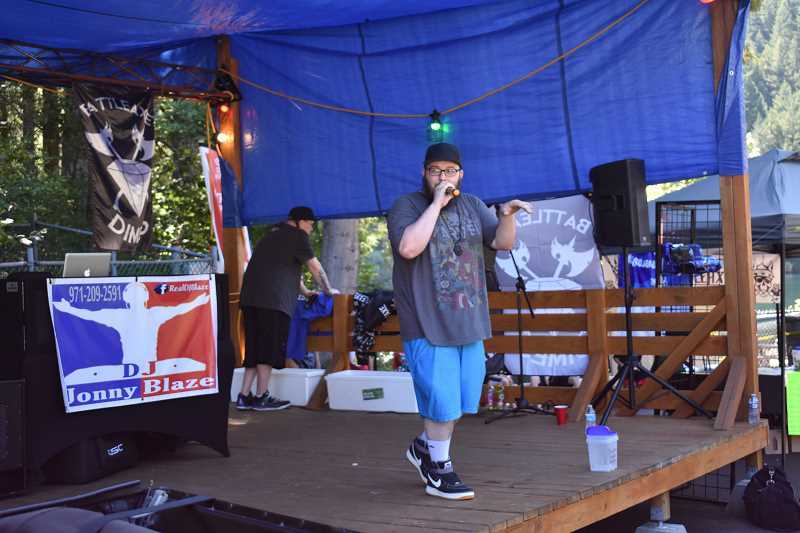 The event featured live music from Fahari, ThatKidCry, Bad Habitat, DayDreamer, Freedom, C-Ry and Black Bear. Smokey Bear stopped by the festival, and many people enjoyed snow cones and cotton candy. The day came to a close with several matches of water boxing on the Clackamas River. Proceeds from the festival will benefit BaxWar's anti-bullying program, which connects speakers with schools around the region. Baxwar is an international group of artists who have dedicated themselves to helping schools, veterans and other causes.